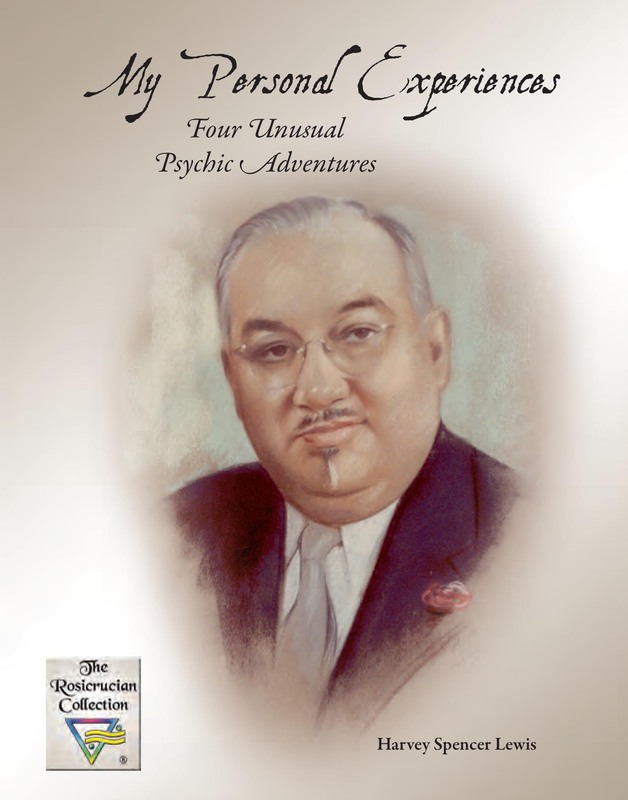 Before discovering the teachings and philosophy of the 17th Century Rosicrucians, the author gained valuable experience as a psychic investigator while President of the New York Institution for Psychical Research. In these "true ghost stories," which he wrote many years after assuming office as Imperator, the author narrates and attempts to explain the phenomena he psychically witnessed, in a calm, logical manner consistent with the Rosicrucian world view. His stories were originally published in four issues of the Rosicrucian Digest. 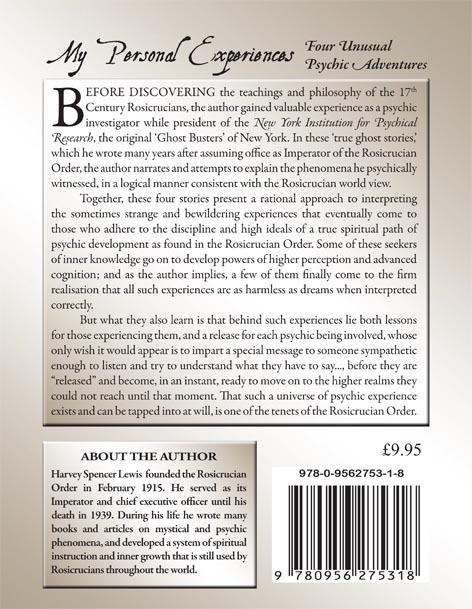 Together, they present a rational approach to interpreting the sometimes strange and mystical experiences that eventually come to those who are following a structured path of mystical and psychic development. Some of these seekers of inner knowledge go on to develop powers of higher perception and come to understand how harmless such events actually are, no matter how dramatic and disturbing they may at first be. What they also learn is that behind those experiences lie both lessons for those experiencing them, and a release for each psychic being involved, whose only wish is to impart a special message to someone sympathetic enough to listen and to understand what they have to say, before they are ready to move on to higher realms. That such a universe of psychic experience exists and can be tapped into at will, is one of the tenets of the Rosicrucian Order.